Growing your family is an exciting time. 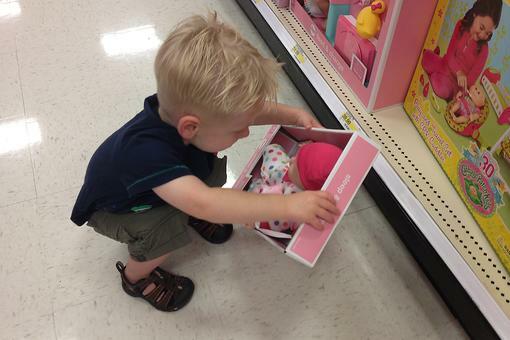 Here are five tips to help your older child adjust to a new baby in the house! 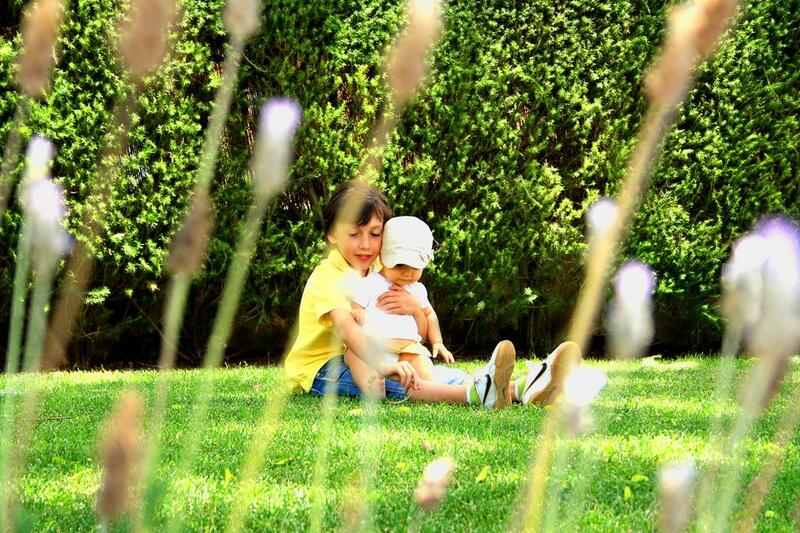 Let Them Tell Baby a Story: Have your child help make a simple picture book about him and his new sibling. Watch the Baby Together: Invite your other child to observe the baby with you. Let Them Do Their Own Thing: If your child doesn’t want to be involved with the new baby, don’t push it. Keep to Your Child’s Routine: Consistency before and after Baby's arrival is key! Sibling harmony will arrive before you know it! 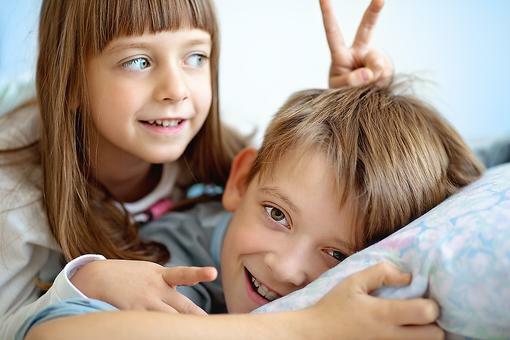 Realistic Sibling Relationships: How to Set Healthy Expectations for Brothers & Sisters! 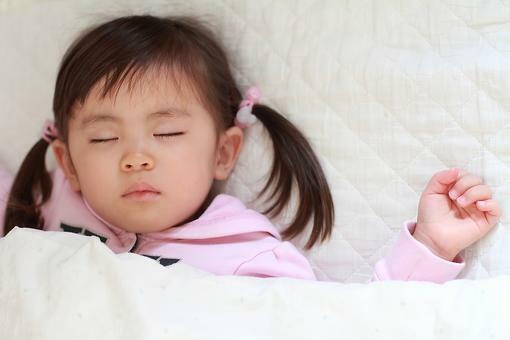 Sleep Routines: How to Put Your Baby or Toddler Down for a Nap!